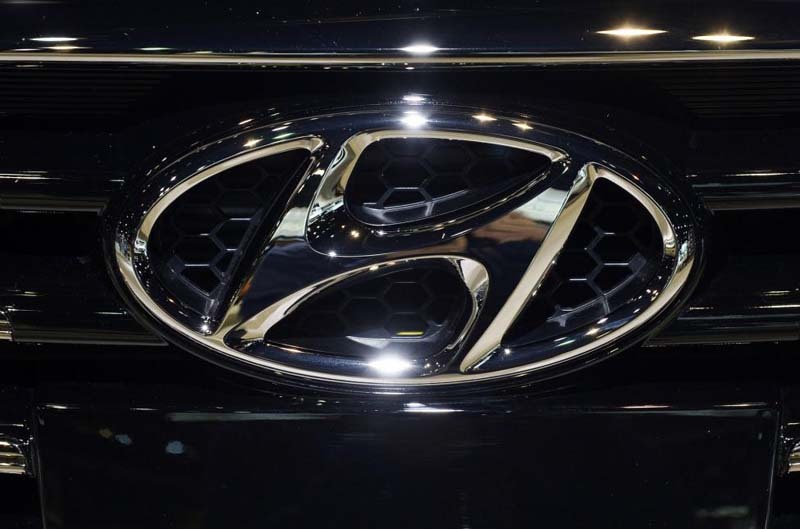 A nonprofit auto safety group has demanded Hyundai and Kia recall 2.9 million cars and SUVs, citing hundreds of consumer complaints saying the vehicles caught fire. The Center for Auto Safety issued a statement Friday calling for Hyundai Motor America and Kia Motors America to recall all 2011-2014 Kia Sorento, Kia Optima, Hyundai Sonata, and Hyundai Santa Fe, and 2010-2015 Kia Soul vehicles after reviewing more than 220 consumer complaints regarding non-collision fires in the vehicles. "Since our call for an investigation into these Kia and Hyundai non-collision fires, we have seen reports of almost one fire every single day across these five models," Jason Levine, executive director of the Center for Auto Safety, said. "The number and severity of these complaints, when people are simply driving their cars on the highway, is frightening. It is long past time for Kia and Hyundai to act. Car fires put everyone on the road in significant danger." The Center for Auto Safety also noted it has observed at least a dozen instances where a fire occurred after consumers had an engine related recall performed. "This is significant, because in a letter from Deputy Administrator Heidi King of the National Highway Traffic Safety Administration (NHTSA) to U.S. Senator Bill Nelson (FL), it was suggested that two ongoing "recall queries" into a previous recall for engine debris (Recall Nos. 17V-224 and 17V-226) were likely to be sufficient to determine the source of the problem," the center said. The center added that both Hyundai and Kia have so far provided "unhelpful statements" when presented with instances of burned out vehicles. Hyundai told car news site Jalopnik it already addressed the underlying problems with the cars in previous recalls. "Based on the data collected to date, and these manufacturers' inability, or unwillingness, to determine the cause of these fires on behalf of the hundreds of Kia and Hyundai customers who own cars which have burst into flames, the Center believes the additional remedy which is warranted is a full recall," Levine said.